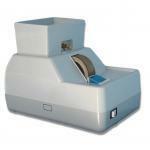 Reichert AL-200 Auto Lensometer - Vision Equipment Inc. 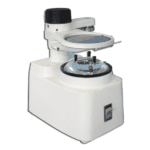 The Reichert AL-200 is the only auto lensometer that utilizes a horizontal design, similar to the manual lensmeters that many users are accustomed to. To reduce operator error, it provides objective measurements for all lenses, including single vision, multi-focal, progressive addition lenses, and lenses with prism. The AL200 is designed to eliminate the subjective nature of manual lensometer readings, reducing operator error and providing repeatable, objective measurements every time. 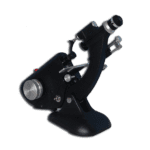 The AL200 is so easy to use that even inexperienced operators can obtain accurate lens measurements in seconds. The easy to read, high contrast LCD screen and icon based operating system ensure fast and simple operation. In auto mode, users can make a complete set of eyeglass measurements with the push of a single button. 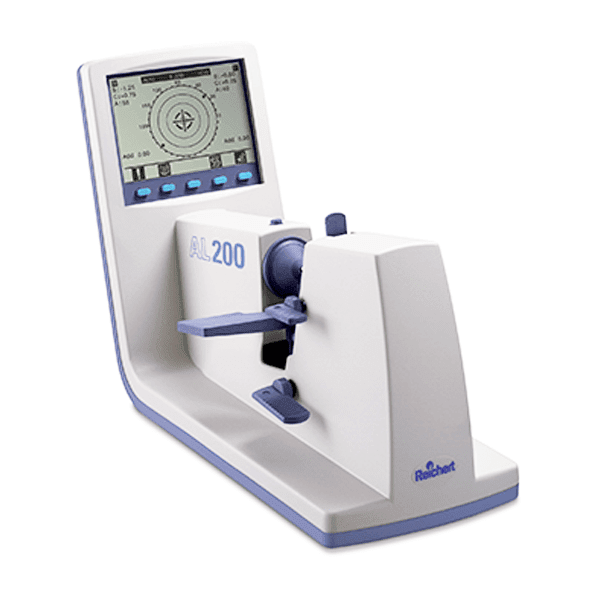 The AL200 can easily and accurately measure all lenses including single vision, multi-focal, and even the most difficult to read progressive addition lenses and lenses with prism. The optional printer enables users to produce a comprehensive printout of all measurement data. The AL200 is one of the most competitively priced auto lensmeters ever made. It’s never been so easy to step up to the convenience of an automatic!